artiste Lil Kesh is in the news again. 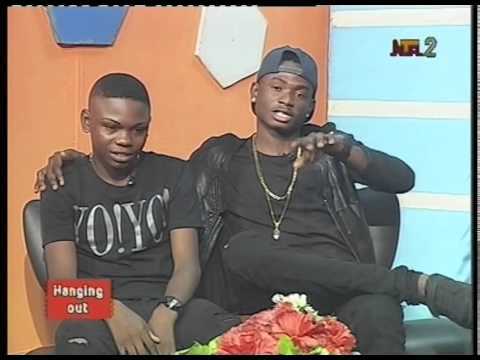 After the successful release of hit singles like Shoki , Gbese & Efejoku, the rapper in a recent interview on NTA , introduces Yung Tizzy, who in turn goes on a rap battle with the Shoki crooner to prove his worth. Controversy however started when Kesh’s fans who watched the interview and started tweeting that the young boy was better than his master.